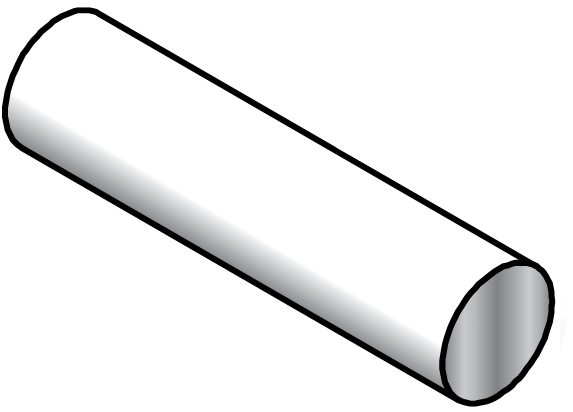 TechSIL Round and Hollow Round EMI/RFI Shielding Extrusions come in over thirty sizes to fit your application. Grooves are recommended in your device to insure that the gasket is not over compressed. Both the Round and Hollow Round profiles can be bonded into O-Rings using an RTV cold bond or a Hot Vulcanized bond. Bonded O-Rings should have an inside diameter greater than 2 inches. If a smaller O-Ring is required, please contact our Engineering Department. The Hollow Round profile offers a much wider operating range and lower compression forces are required. Neither shape can have Pressure Sensitive Adhesive applied. Additional sizes are available upon request. Tape is not available.